Special Piping Materials are happy to announce their continued relationship with Tartan Tour Player, Iain Colquhoun. 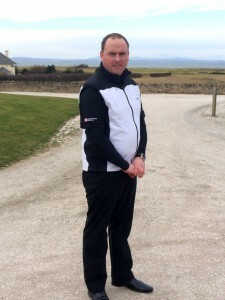 Iain has been on hand to assist numerous clients from enjoyable rounds of golf to detailed lessons thus allowing our clients to fulfil their golfing capabilities. Iain has played in numerous pro events around the world and offers a wealth of knowledge in the game of golf. We look forward to seeing Iain’s developments throughout the coming season.